Flava Flav Hasn't Received Royalties in Years ... Files Lawsuit Against Chuck D & G-Wiz! 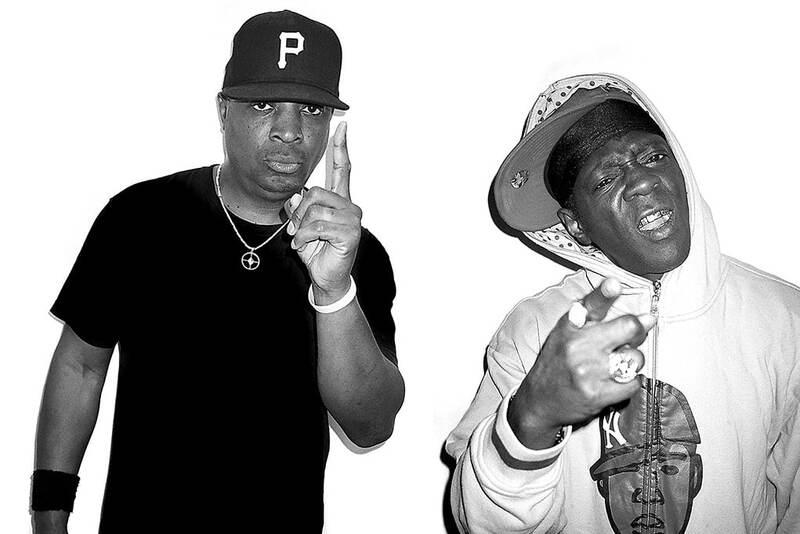 Flava Flav Hasn’t Received Royalties in Years … Files Lawsuit Against Chuck D & G-Wiz! He is also claims they are using his image and vocals for the latest Public Enemy album and an action figure without his input or sign-off. Next articleBlac Chyna Hoping Yung Berg Can Deliver Her a HIT! Get your money Mr. Drayton! Get your money, your kids deserve to know you were a big part if one of the most political rap group in our world.. one of the best.. Get your money and make sure to set up trust funds for your children.. Don’t allow anyone to cheat you, my son is in his 30’s and know all y’all music.. I agree?!! Flav , even with his sad azz deserves his fair share and cut!!! His input was heavy and he contributed in more ways than one… If this is true in ANY capacity… Im hanging my head at Chuck D… Would have never thought…. #cocaine is a hellava drug!!!!! !